Not sure what’s new in game’s world this year? Check out this selection of 5 great little games that are worth a play and won’t make a hole in your wallet. 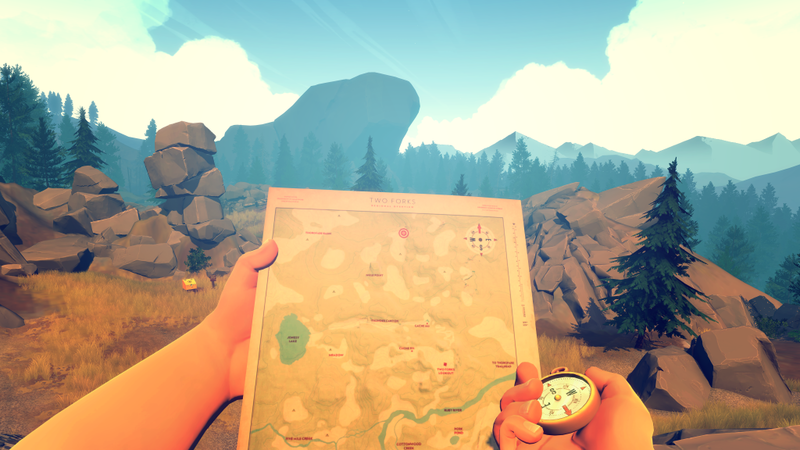 Firewatch is a sort of hiking simulator / narrative game (first person view). You play as Henry, and spend the most of your time speaking to Delilah (via your talkie) and running around a natural reserve. The atmosphere is great and the story captivating. Kudos for the music! 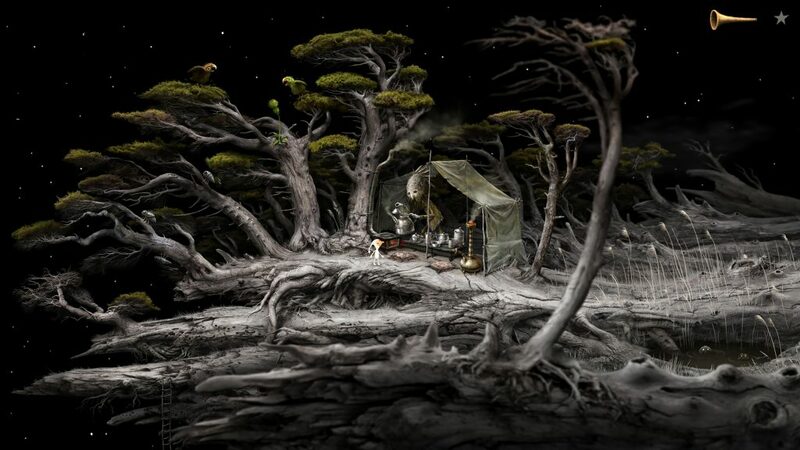 Samorost 3 is a puzzle / point and click journey made by Amanita Design (who also made Botanicula and the lovely Machinarium). It got its own peculiar atmosphere, it also sounds and feel great thanks to the extensive work on the music and sound design. 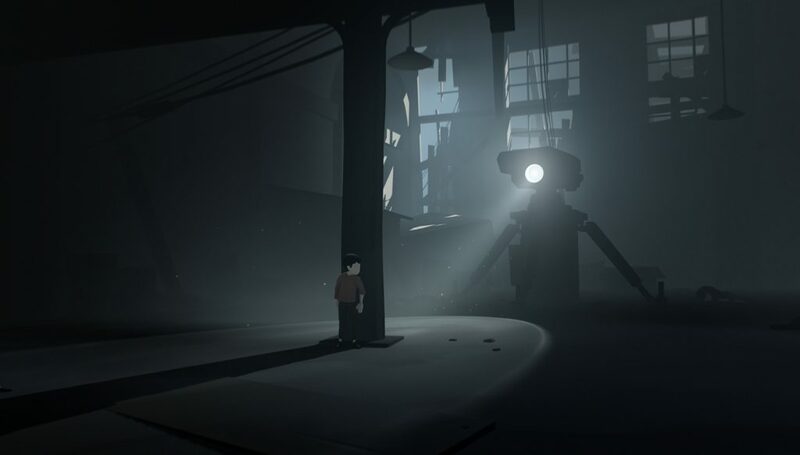 Inside is a platformer / puzzle-game made by Playdead (creators of Limbo). Set in a grim and Orwellian type of world, the game is highly polished with its flat / minimalist design and definitively very pleasing to see, hear and play. It is hard talking about Factorio as its still in development but the game is pretty much finished to me and highly enjoyable with friends. Most of the game is based around collecting and transforming resources. It is more of a simcity/minecraft type of game. 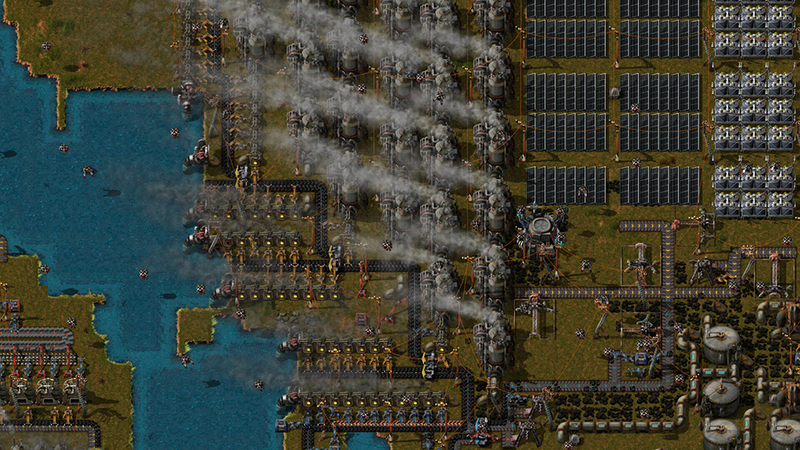 Starting from scratch, you will have to build, improve, automate and maintain a factory in order to build yourself a rocket and leave the planet. There are also fights against aliens, military buildings and researches to complete. 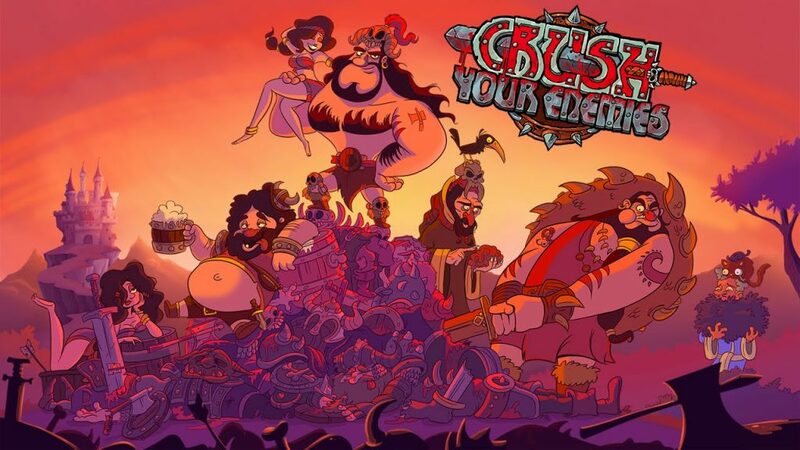 Crush your enemies is a small pixel art RTS. Everything happens on one screen, it is easy to learn but hard to master, and it’s wrapped around some sort of barbarian humor.